The other day I went to make dinner and realized I only had like half of one meal and half of another. 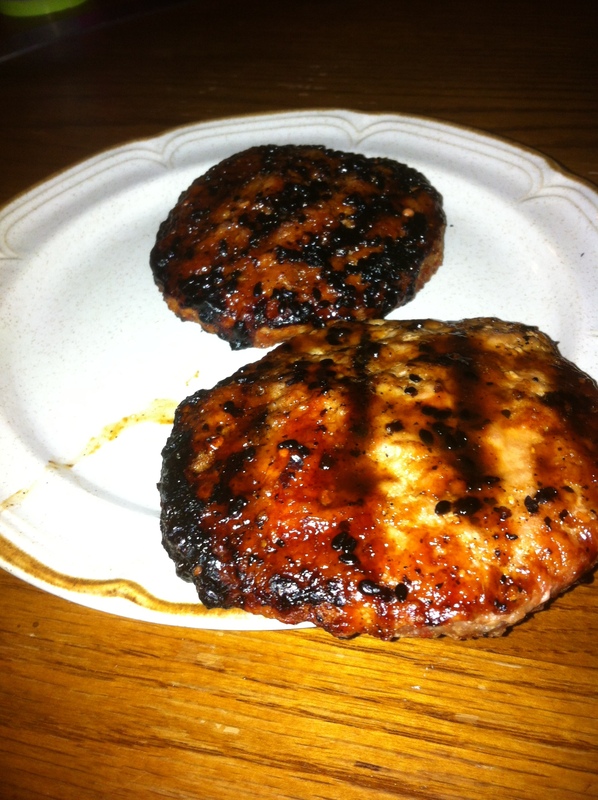 Trader Joes turkey burgers and stuff for Korean sticky rice and kimchi. All I wanted to go with my rice was trader joes Gyoza chicken pot stickers and all I had was dipping sauce. So then it clicked, take the dipping sauce and brush it over the turkey burgers! Perfect!!!! Quick Easy and delicious !